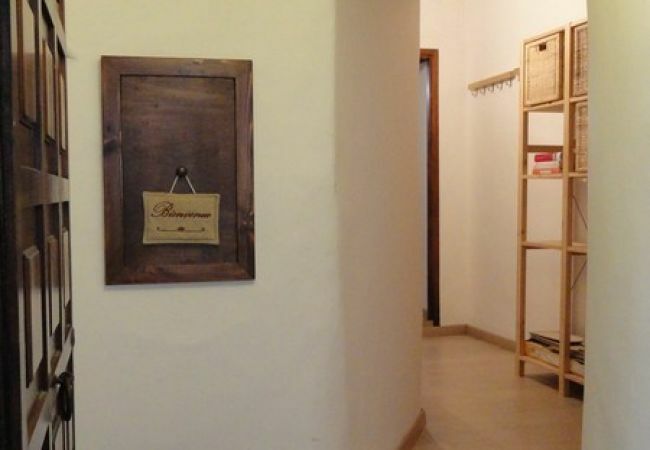 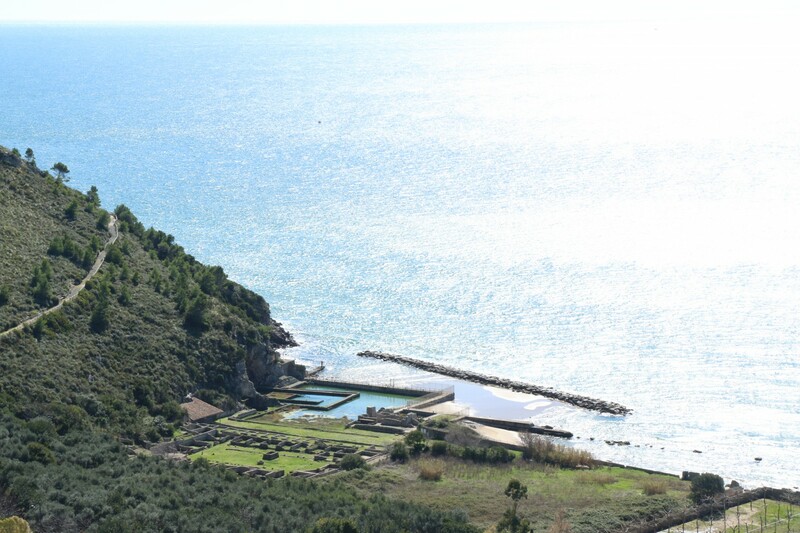 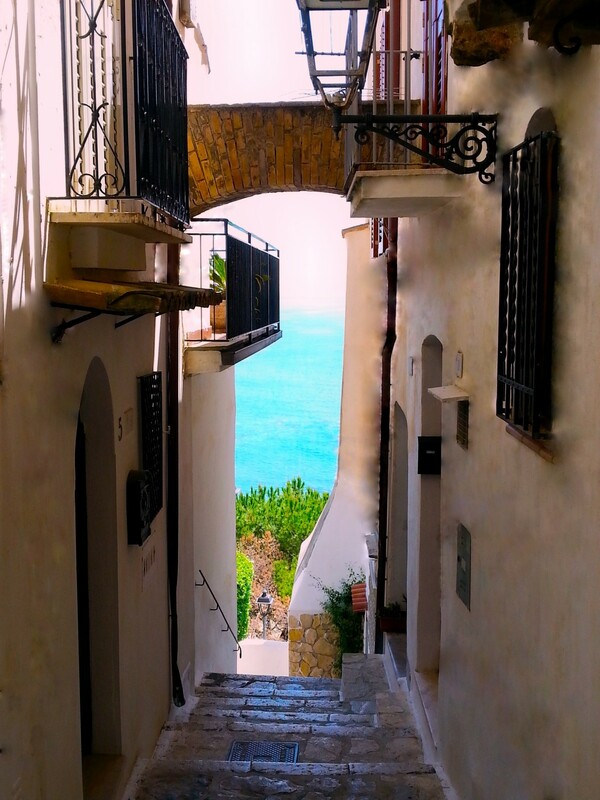 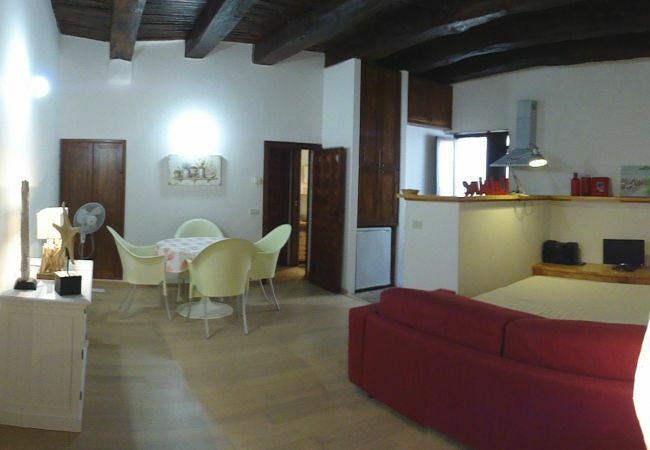 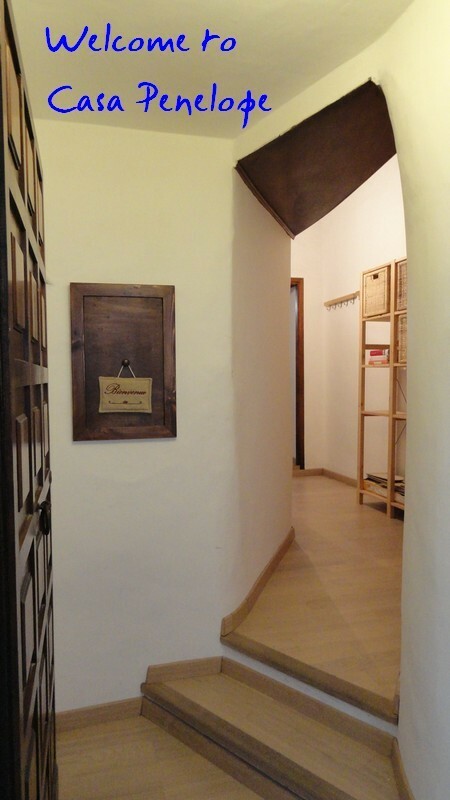 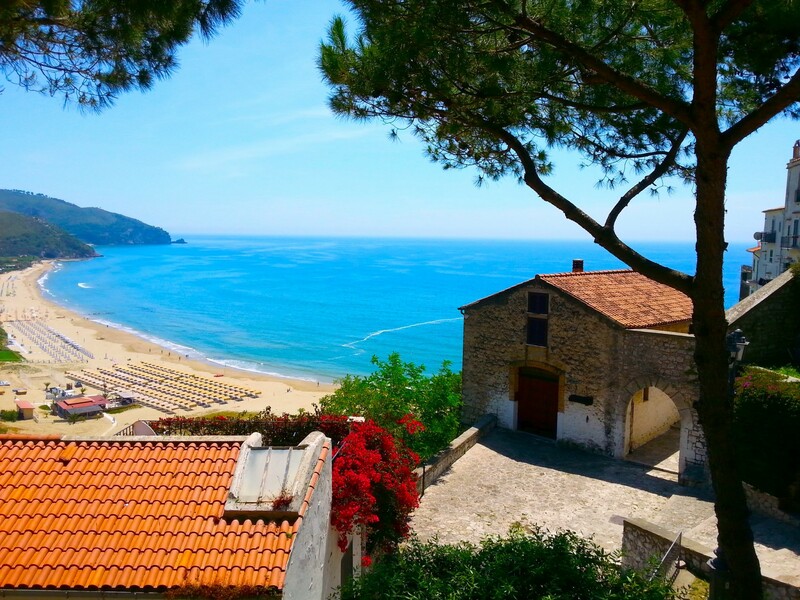 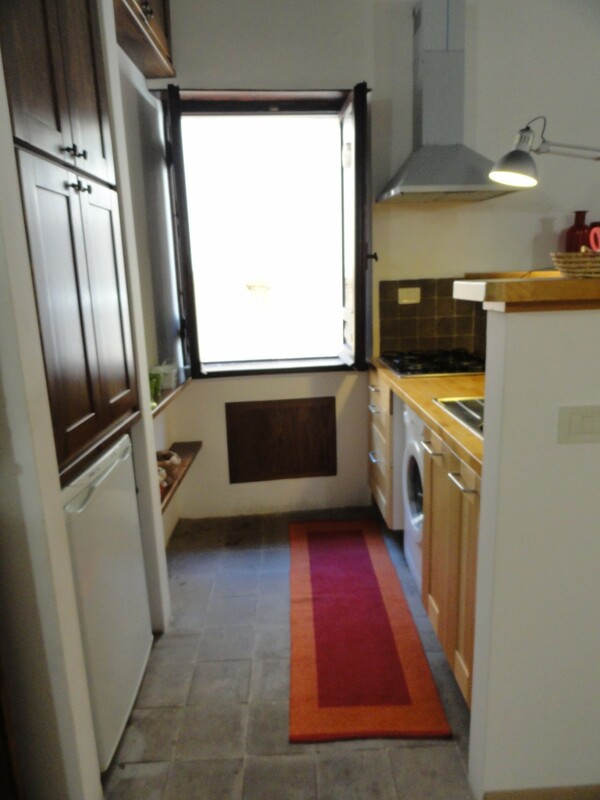 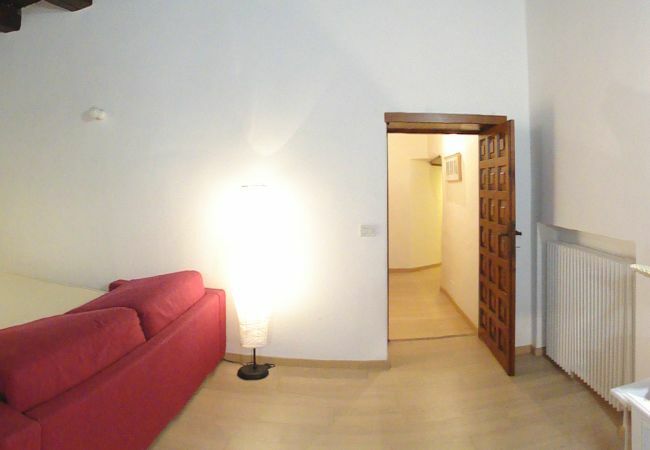 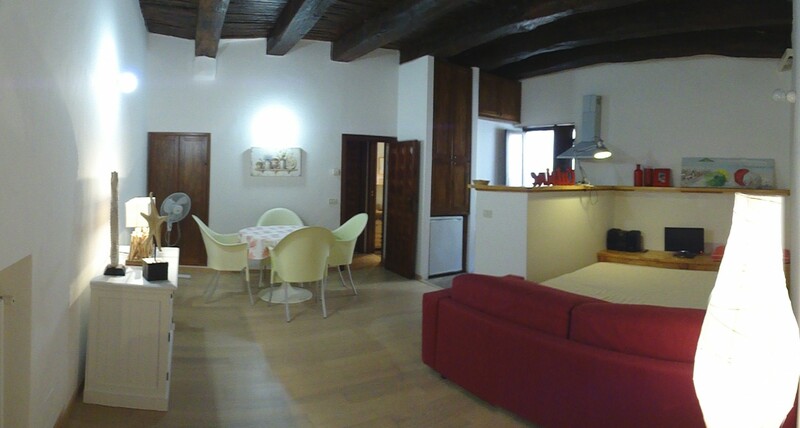 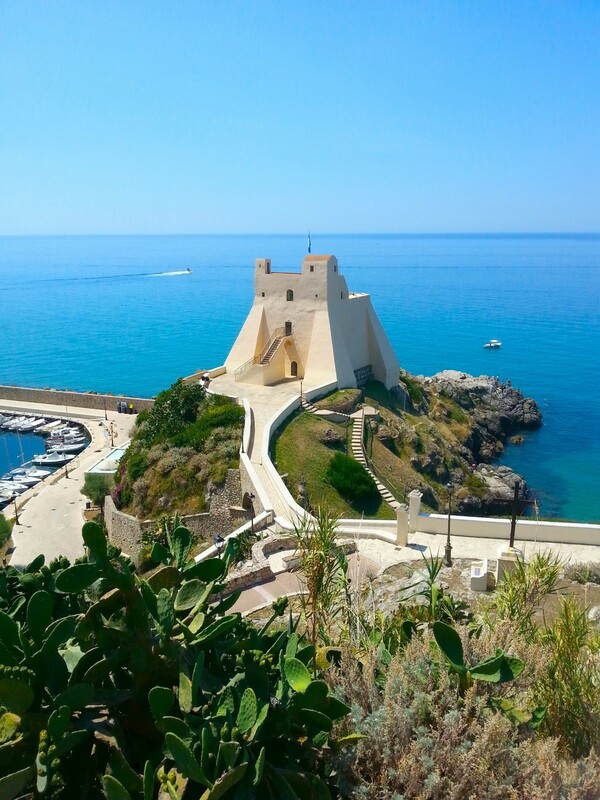 Casa Penelope is a lovingly renovated apartment placed within a couple of minutes walk from the lovely "Piazzetta", the beating heart of the old town. 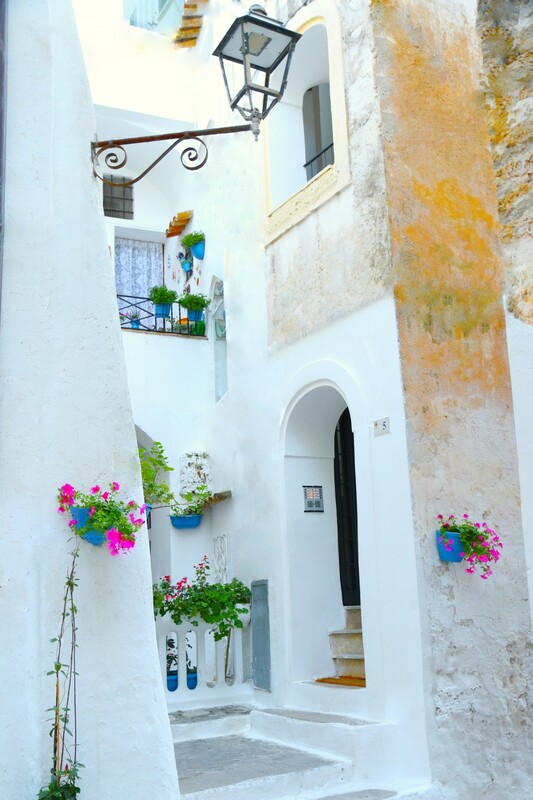 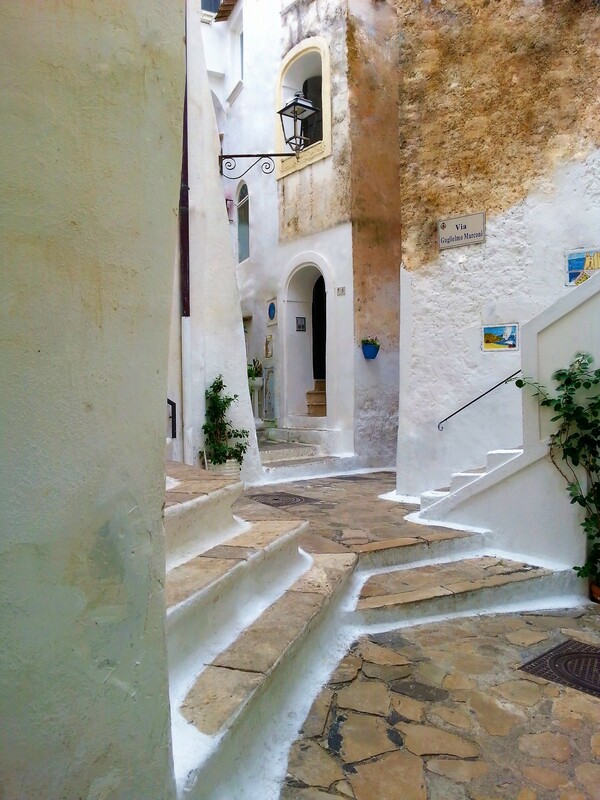 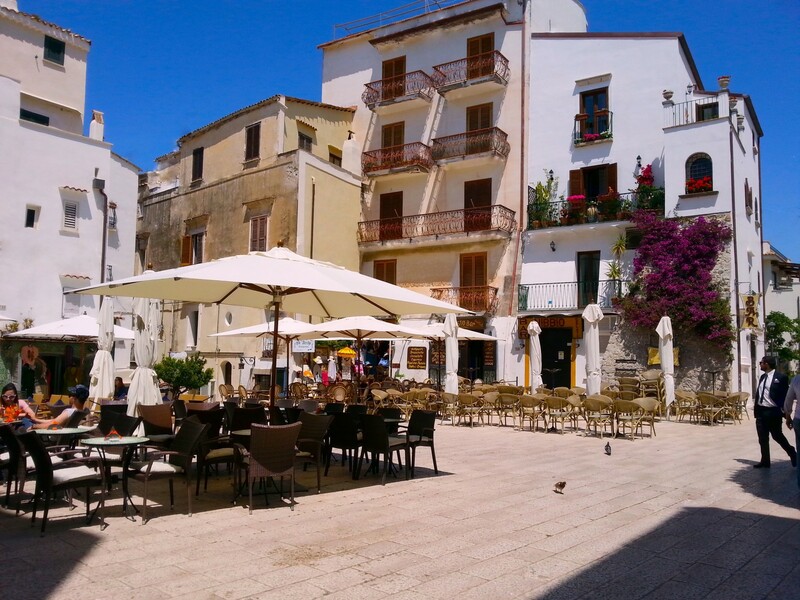 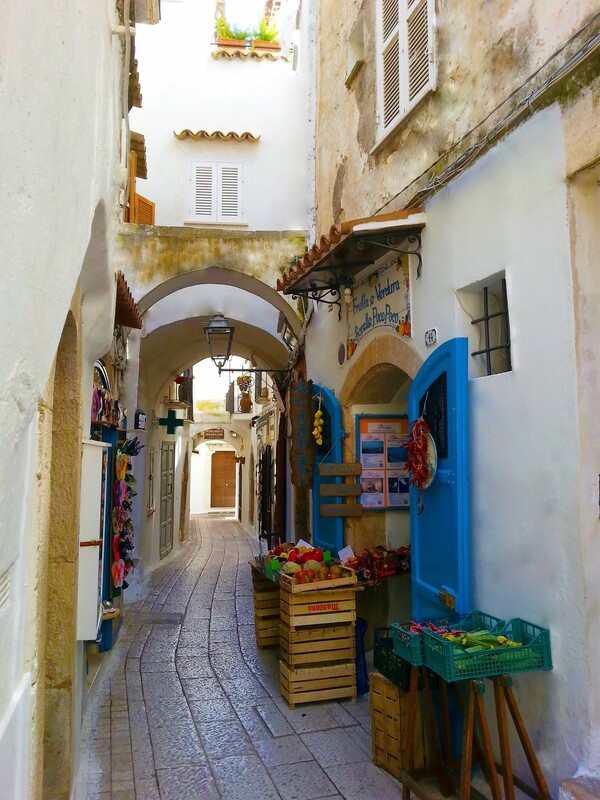 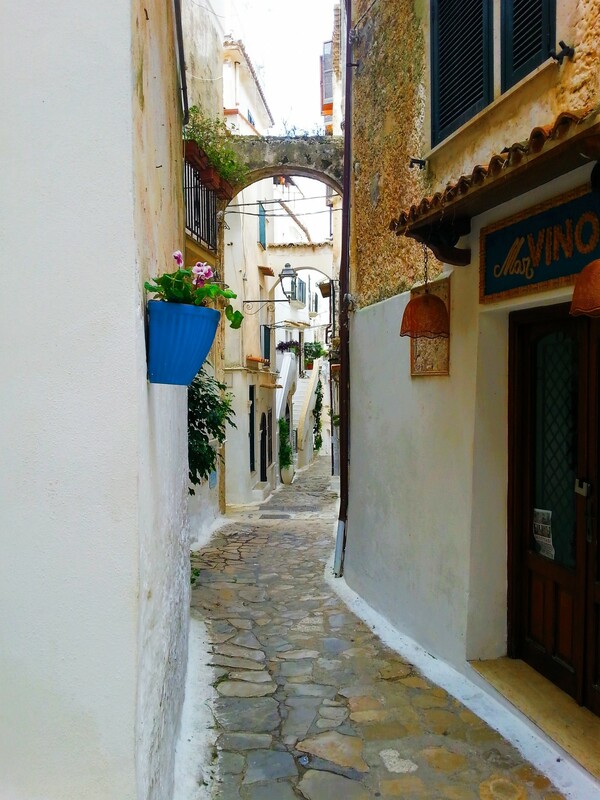 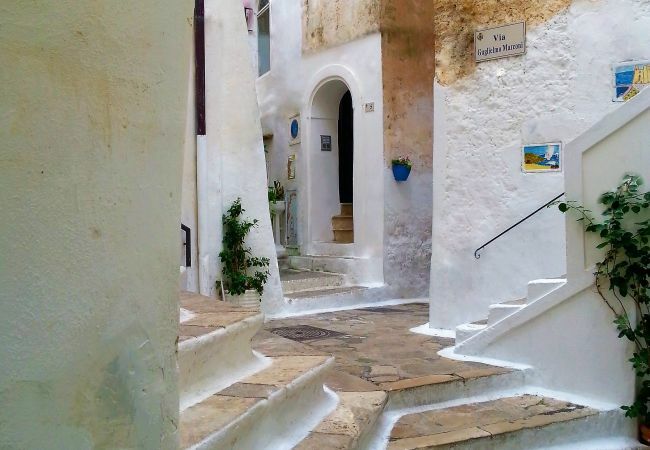 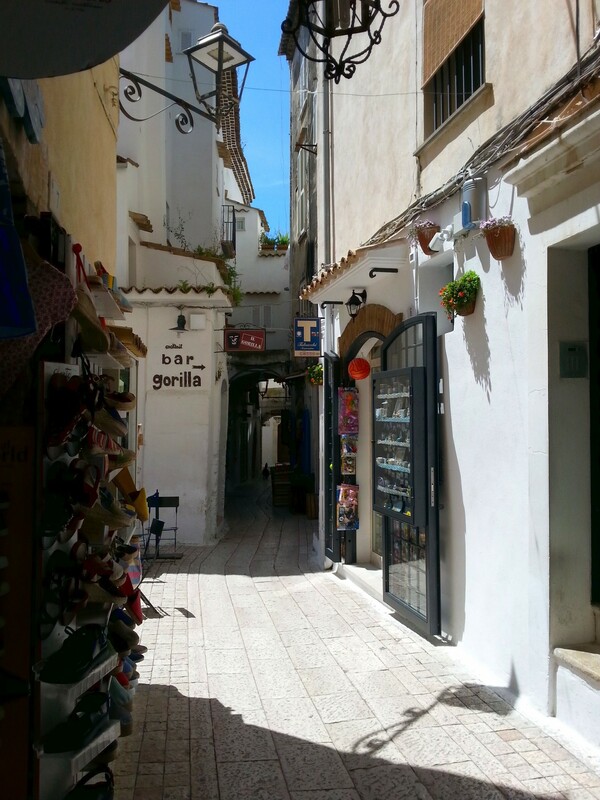 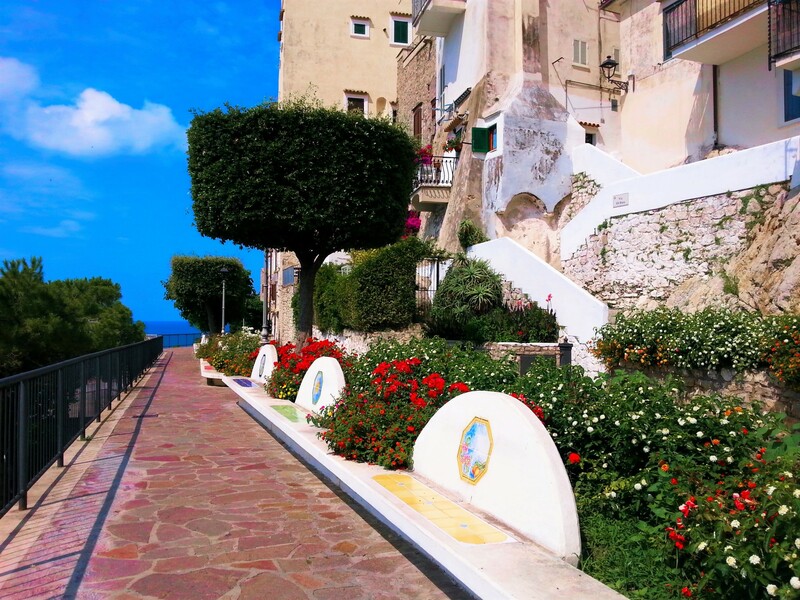 The historic town is totally pedestrianised so your walk will take you through the winding white alley ways. 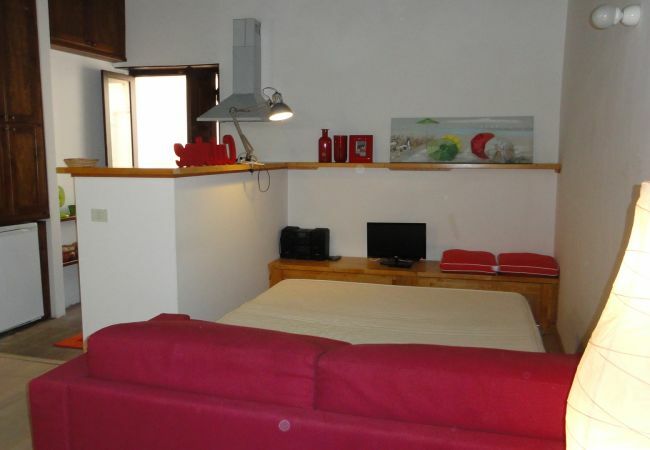 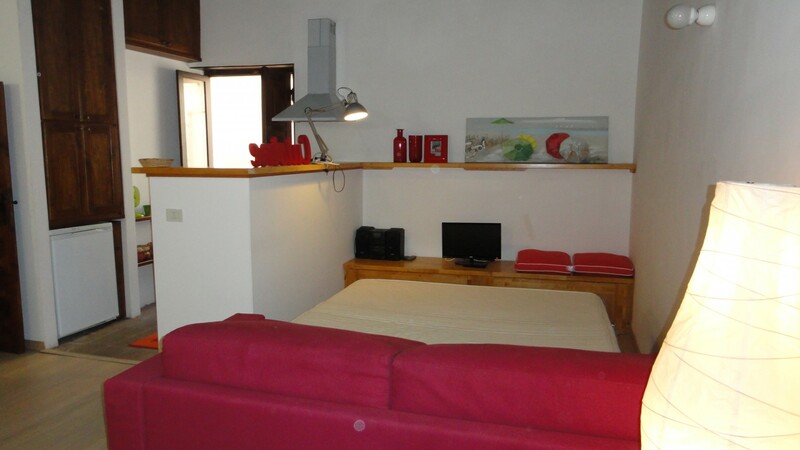 The house is perfect for 2-4 persons with its double bedroom and the wide double sofabed in the living room, extremely comfortable. 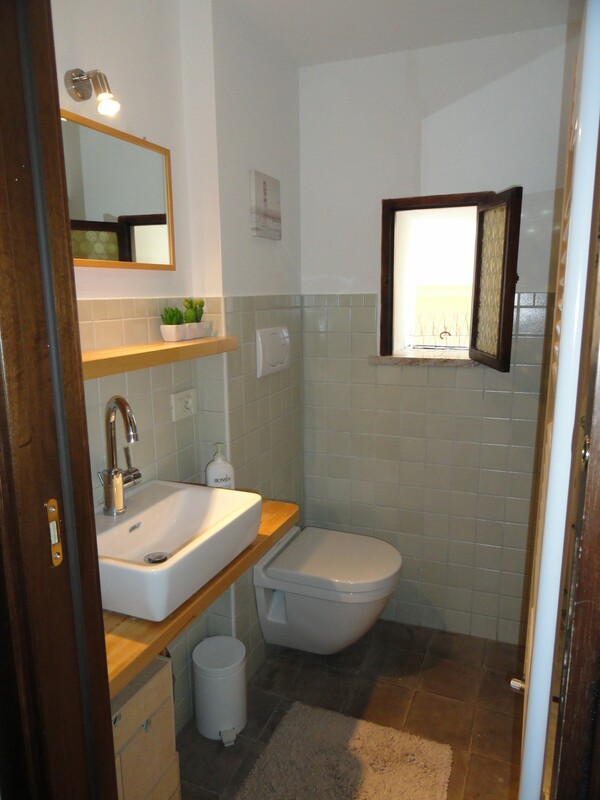 The kitchenette is well equipped and the bathroom has a shower. 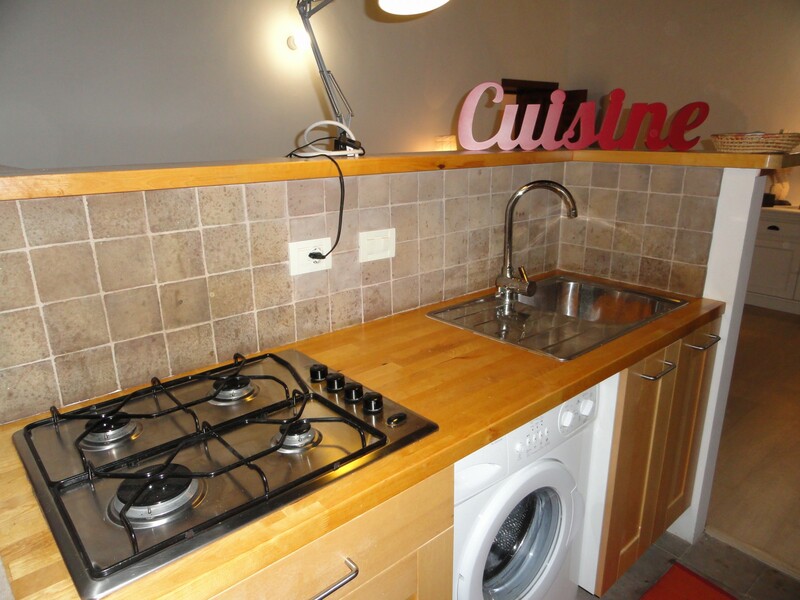 1 TV, TV Satellite, 1st floor, internet (Wi-Fi), hair dryer, 40 m² property, pet-friendly (Dangerous breed dogs not allowed), single boiler on gas.